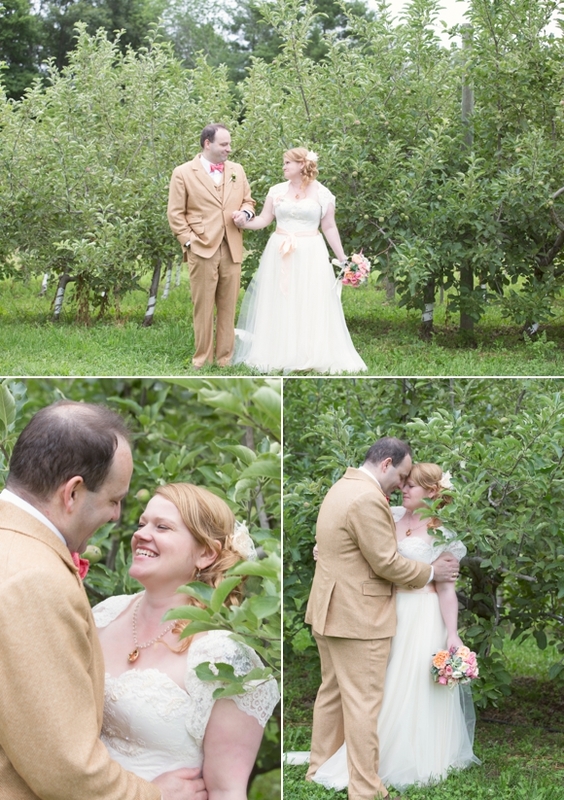 Tucked away on a quiet road is Hyland Orchard, a charming, quiant, rustic and lovely wedding venue in Western Mass. I had heard of the orchard in my pursuit of the best places in Massachusetts to go apple picking, a favorite past time for me. And what a pretty orchard it was! 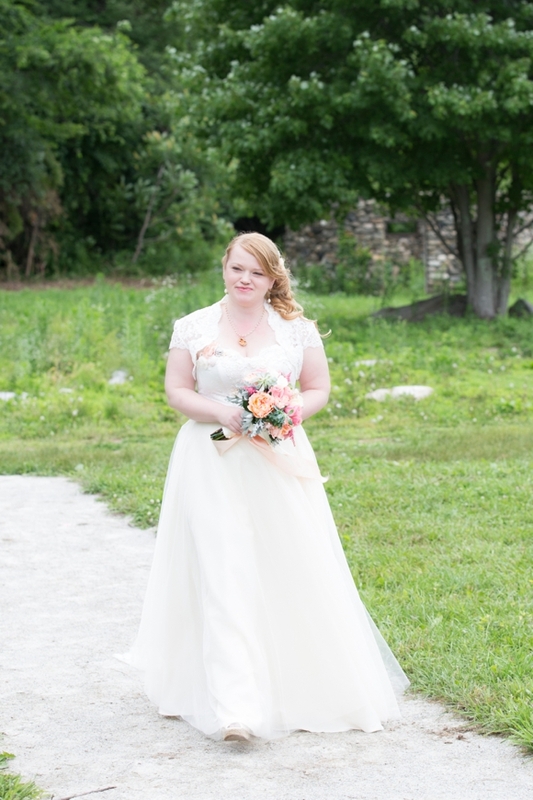 And Jessie and James, what a great couple to get to work with, down-to-earth, fun and most importantly, so in love. 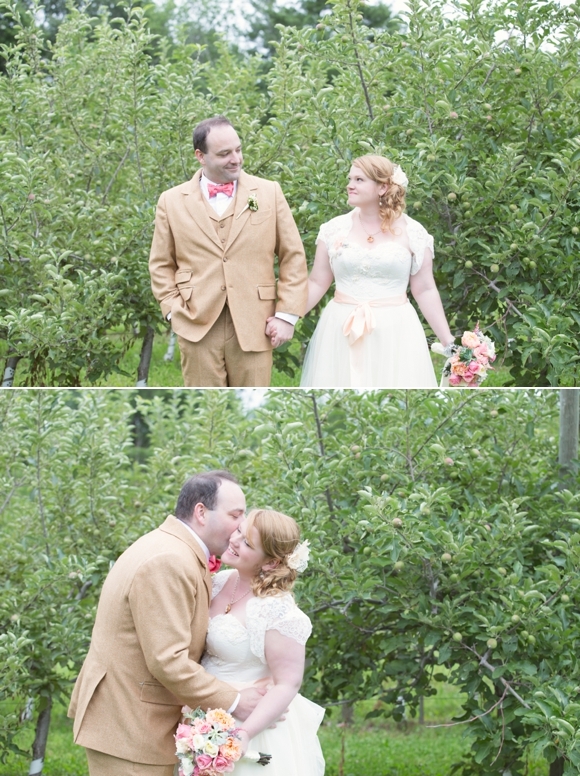 I loved all of their unique details from their Etsy maker dress and suit to the menu and cute little smores. 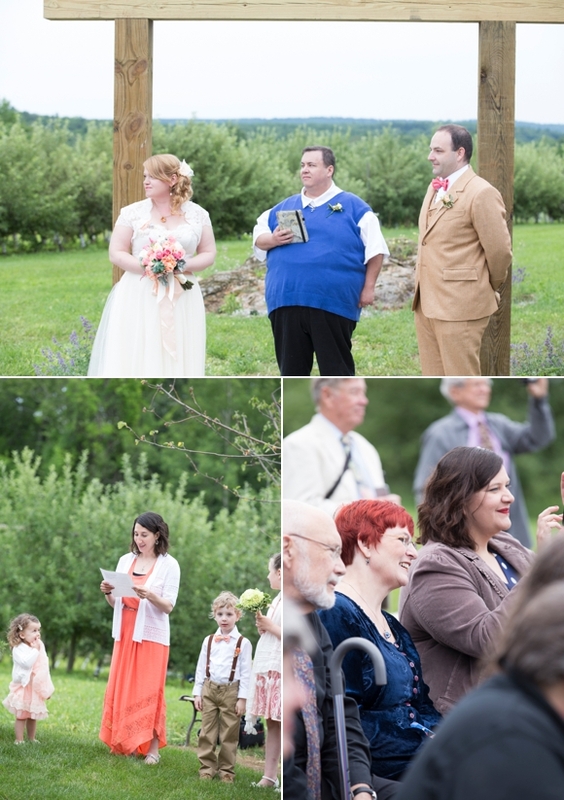 Everything came together wonderfully for their wedding day and I was grateful to be there.